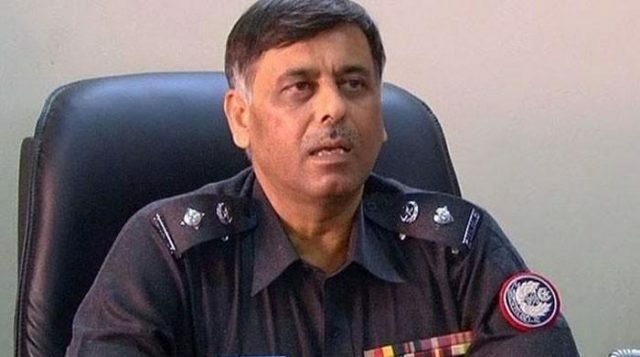 The Supreme Court of Pakistan on Thursday offered judicial protection to Rao Anwaar, the former Malir SSP, directing the Inter-Services Intelligence, the Military Intelligence and the Intelligence Bureau to support the police in their efforts to arrest Anwar who is wanted in the Naqeebullah Mehsud murder case. A three-member bench of the Supreme Court presided by Chief Justice Mian Saqib Nisar, received a report from Sindh Police IGP AD Khwaja. The report said Naqeebullah and two of his friends were kidnapped on January 3. It said they were tortured in illegal custody. The report also said Rao Anwaar had tried to flee abroad using a counterfeit no-objection certificate. The chief justice remarked that a women official had stopped him and asked what had the police done in this regard? He said the IG should have been the complainant in the case. The CJP said the court was being criticized for not ordering the IG’s removal. The IG offered to resign. He said Rao Anwaar’s cell phone was switched off since January 19. He said the officer was found to have a Dubai iqama. He added the lacked the resources to trace source location from a WhatsApp message.